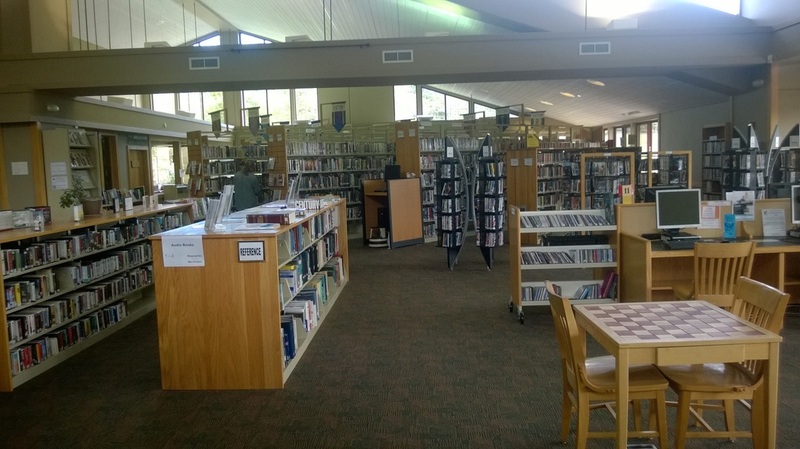 Madison County Public Libraries add quality to people’s lives through promoting literacy, supporting life-long learning, and connecting community. Serve as a resource that fosters community connections to the heritage of the past, the opportunities of the present, and the possibilities of the future. ​For MCPL's complete 2016-2021 strategic plan, please click here. Click here for Library Board of Trustees information.